Most people want to retain the Sunken Gardens according to a questionnaire sent out by Bognor Regis Town Council. 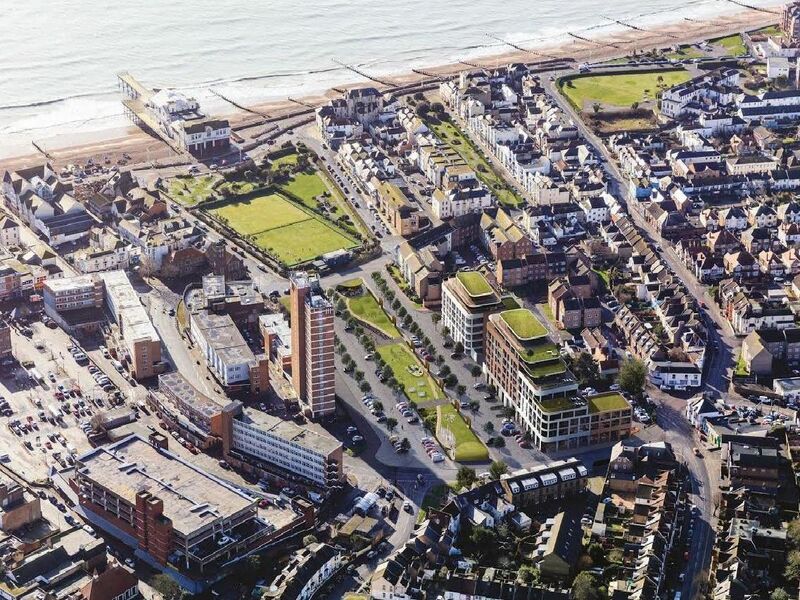 The results of the questionnaire, which were shared at an Electors Meeting in the town last night (Monday March 19), showed the thoughts of 255 residents about regeneration in the town. 54 per cent of people who took part in the questionnaire completely agreed the Sunken Gardens should be retained. ''Key: Blue:completely agree, Yellow:agree, Green:neither, Purple:disagree, Teal:completely disagree, and Orange:did not answer. 52 per cent of people completely agreed with objecting to ADC's Linear Park plan. Key: Blue:completely agree, Yellow:agree, Green:neither, Purple:disagree, Teal:completely disagree, and Orange:did not answer.